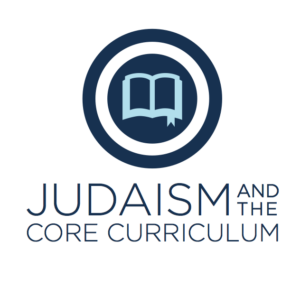 This fellowship explores the nexus between the Core Curriculum and Jewish thought. By engaging in weekly seminars led by world-renowned educators, fellows will enjoy the most penetrating philosophical and literary works of Western tradition with a new Jewish lens. In addition, participants will create a community of Jewish learning and living through a variety of written responses and communal gatherings that will bolster their Jewish experience of the Core Curriculum. Curated by Rabbi Hain, this year will include incredible educators from Columbia, Harvard, Penn, Princeton, NYU and Yale. Apply now!